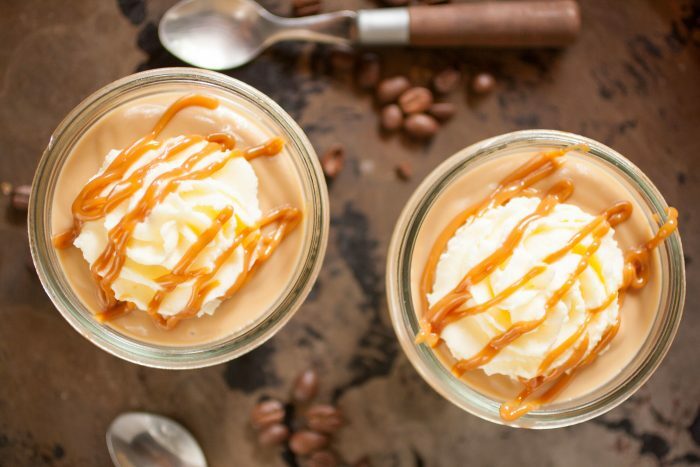 Homemade dulce de leche pudding with a hint of coffee. Creamy and so easy to make. Valentine’s Day is just around the corner. And some of us are getting ready to make something special for our loved ones. This from scratch pudding is so easy to make, you won’t be going back to store-bought ones. The recipe for today was inspired by my two friends who moved to Paraguay less than a year ago. Coming from a country where almost everything is pre-made or ready to eat. Yes. Homemade pudding is one of those desserts that is so easy to make at home, you won’t be going back to store-bought ones. The ingredients for making pudding at home, are very similar to those used for making flan. Eggs, milk and cream. But unlike flan, pudding is cooked in a saucepan, on a hob. It takes very little time to cook it and the consistency is softer, but creamy at the same time. More like a custard. And because we can’t just make vanilla pudding, that’ll be too boring, we are adding dulce de leche and some coffee. 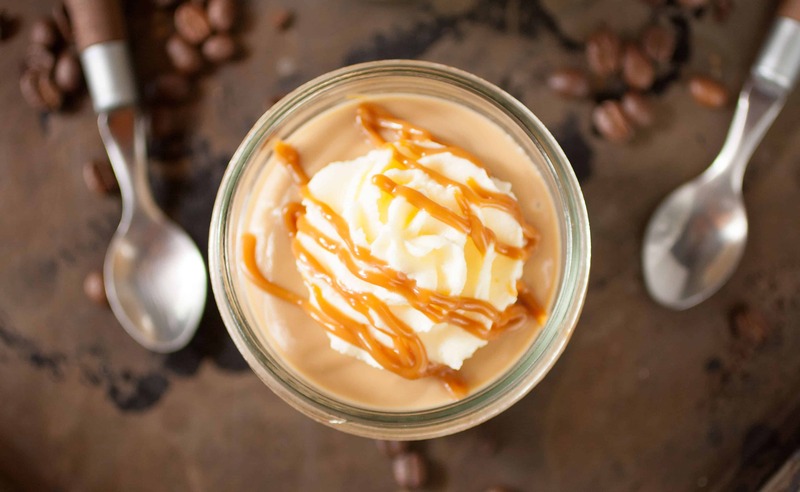 Dulce de leche is similar to caramel, but with a firmer consistency. It’s very popular here in South America and a lot of the desserts have it. Coffee, I used instant coffee. If you don’t have it, use 1 tablespoon of brewed coffee. This dulce de leche is amazing by its own. But because I’m making it for a special occasion, I added an oreo base and then topped it with some whipped cream and more dulce de leche. This homemade pudding serves two portions. But who says you only need two portions? double the recipe and save the rest for the next day. Pudding: In a medium saucepan, add all the ingredients for the pudding and mix well so the yolk breaks. Cook on medium heat and stir constantly. Once it starts to boil, lower the heat and cook 2 more minutes. Stirring all the time so the pudding doesn’t stick to the pan. Remove saucepan from the heat and allow to cool at room temperature. Base: Crush or cut Oreos into little pieces and add them to two glasses. Once the pudding is cold or still a little bit warm, pour it into the glasses. Garnish with some whipped cream and drizzle dulce de leche. Store in the refrigerator for 2 hours and serve. How to make dulce de leche runny: Microwave it for 10 to 15 seconds. Wow! This delicious dessert sure does come together quickly! Can’t wait to try this one! 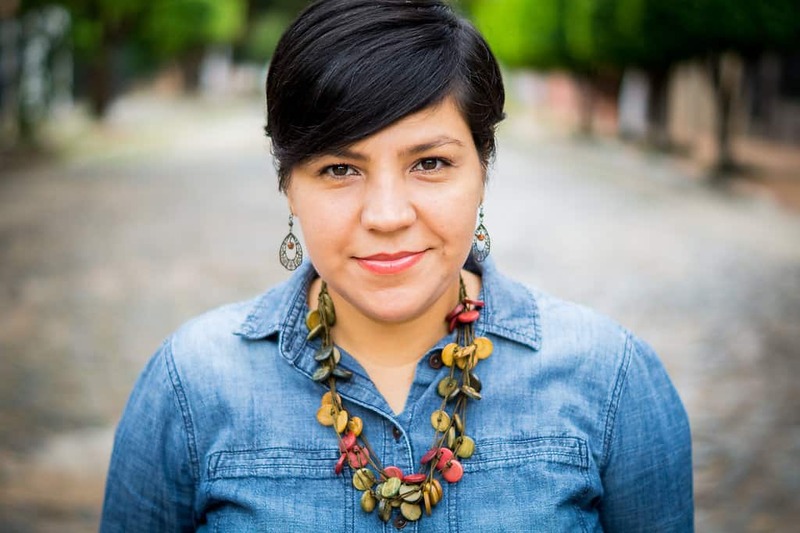 Let me know how you like it Lesli! OH my! I bet this tastes so rich and creamy! 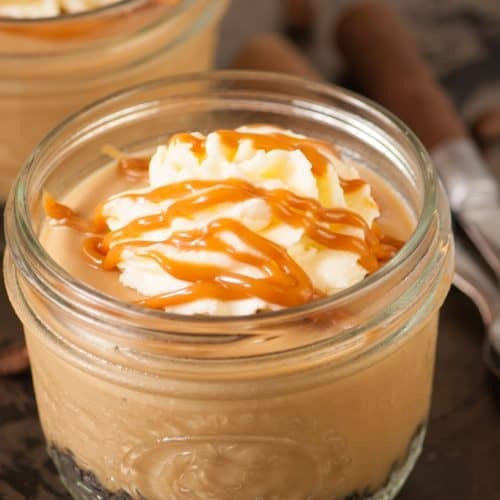 I love Dulce De Leche and can’t wait to try your pudding. I hope you like it Julie! This looks so decadent! My Valentine will love this! I have always been intimidated of making dulce de leche! This sounds so easy! Right up my alley! Thanks Beth! I hope you give it a try! Oooh! I love the hint of coffee. This sounds decadent!! Perfect timing for Valentines Day dessert. Thank you! 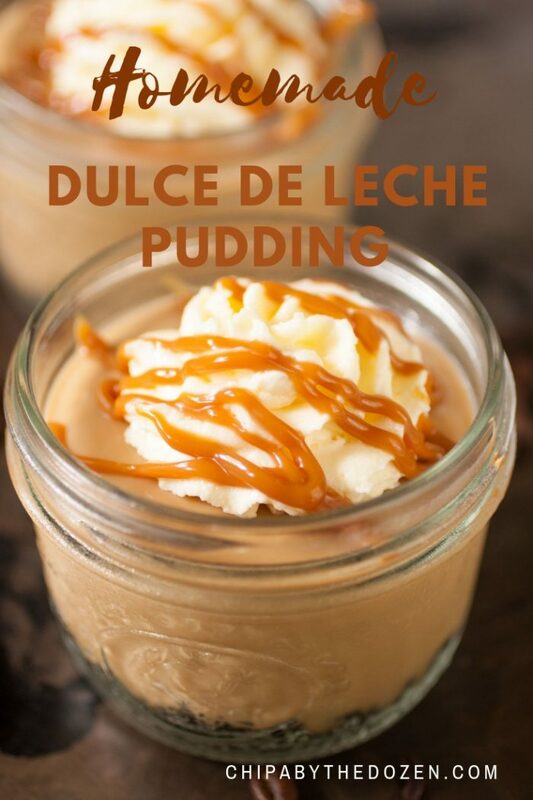 Absolutely love this dessert, it sounds easy to make and I so love dulce de leche! Can’t wait to make it, I just hope I can find store bought dulce, thanks for the recipe! I hope you can find it Patty! it makes the whole process a lot easier. Happy Valentine’s Day Lizet ! Sharing and Pinning. Thanks for sharing Rita! And happy Valentine’s Day! Lizet, this pudding is something that I could eat everyday!! 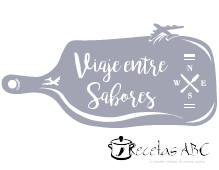 Dulce de Leche, Oreos and coffee?? Whoa!! I need to try this one! Thanks for sharing at Fiesta Friday party! 1. Wow! 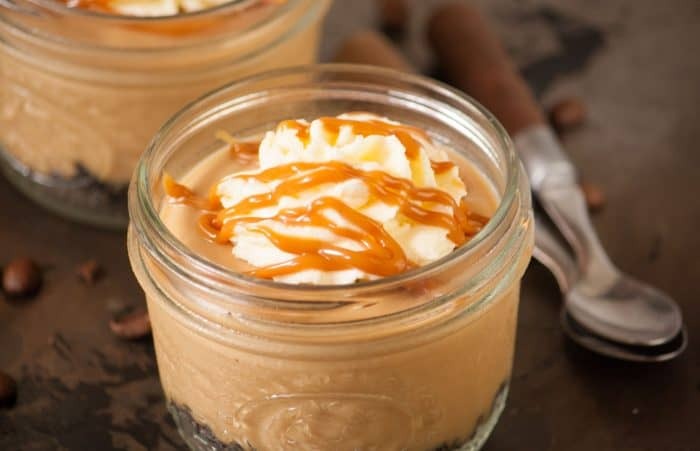 Dulce de leche pudding sounds delicious! 2. Wait. It has coffee too?! That’s genius! 3. SHE ADDED OREOS!!!!! This is the best idea ever!